What are the super health benefits of Cucumbers? Cucumbers come from the same family of watermelons. Its called the Cucurbitaceae family. They have the same nature of containing 95 percent water which is very useful in the summertime because consuming them on a sunny day helps to keep hydrated. There are also various reasons to consume cucumbers because they contain vitamin K, C, copper, potassium, and manganese. Not only this but cucumbers are packed with unique polyphenols and other compounds which can help lower your chronic diseases risk. There are still many health benefits of cucumber but in this article, we will know about the major benefits. 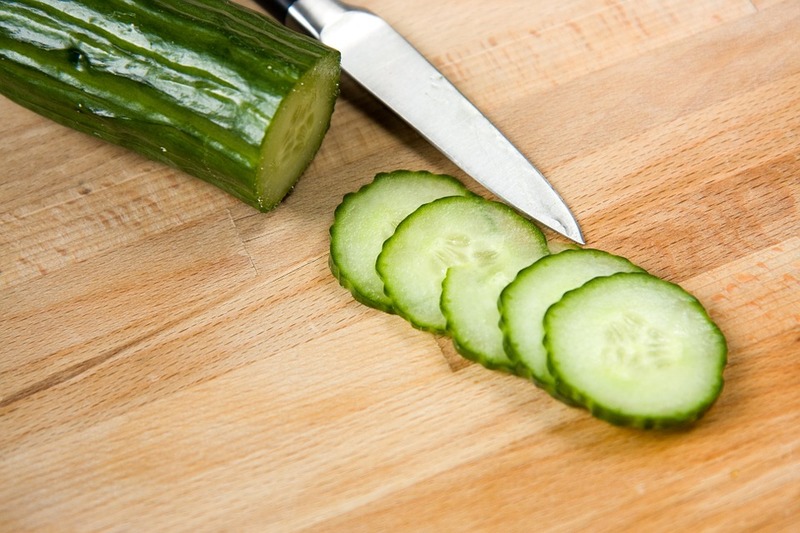 Cucumbers rehydrate the entire body: Cucumber has about 95% of the water and vitamins. Therefore it aids the whole body and supplies the daily vitamins demand. It also helps in removing body toxins. Cucumbers are rich in vitamin C and need to be consumed with the skin. Cucumbers treat skin eruptions and burns: As we know cucumbers are a natural treatment for skin eruptions, especially in kids. On the skin, a skin eruption or a small burn can cause bad marks. 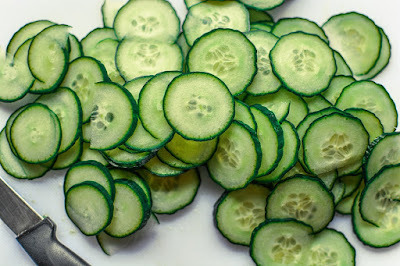 For this bad marks, cucumbers help to remove them and helps to reduce the pain and intensity by putting cucumber slices on that skin eruption. Cucumbers may help a good sleep: Consuming cucumbers can help in a sleep of an individual because they are rich in magnesium. As magnesium is a mineral which is straightly connected to increase the quality, duration, and calmness of sleep. Also, cucumbers support to regulate the metabolism, which benefits sleep disorders and the circumstance of insomnia. Cucumbers mitigate bad breath: Make a slice of cucumber and take it. Squeeze it on your mouth with the help of the tongue. You can do it for 30 seconds so that the phytochemicals will eliminate the bacteria in your mouth which encourages for the cause of bad breath. Cucumber protects the brain from neurological diseases: Fisetin is found in cucumbers. It is an anti-inflammatory substance that plays a vital role in brain health. On brain function, it has the capability of lowering the effect of age-related neurological diseases. It also helps balance cognitive function in the people who have Alzheimer's disease. Cucumber treats for the hangover: When you are going to bed eat some slices of cucumber. It helps you to be refreshed and prevents you from a headache after you wake up. The vitamin B, sugar and electrolytes contained in cucumber will restore any important nutrients which may have lost in the body. Additionally, cucumbers help to maintain your system balanced and keep away from hangovers. Cucumber is good for hair and nails: Cucumbers contain mineral silica which helps to build your hair and nails to glow and makes stronger. Also, cucumbers have sulfur and silica which helps to stimulate the growth of your hair.